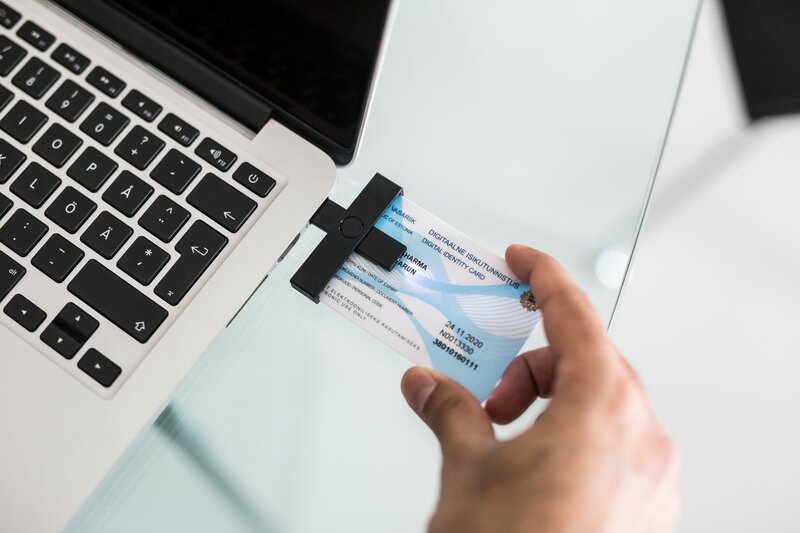 The electronic ID card, an important foundation of Estonia’s information society that enabled secure implementation of e-solutions, celebrates its 15th birthday. 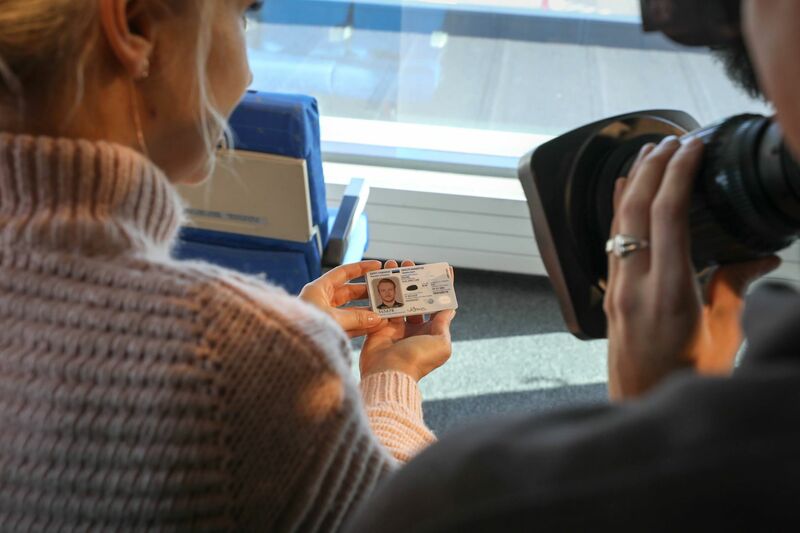 The electronic ID card, an important foundation of Estonia’s information society that enabled secure implementation of e-solutions, celebrates its 15th birthday. The first ID cards were issued in 2002. eID has enabled Estonia to transform itself into one of the most developed information societies in the world. Using the ID card to sign documents digitally alone saves an individual in Estonia at least five business days each year. Most European Union’s digital signatures are given in Estonia. According to Eliisa Sau, Chief Expert of the Police and Border Guard Board, the introduction of the ID card made it secure for citizens to log in to Internet environments. “Many countries still struggle with identifying their citizens in an electronic environment with sufficient convenience and security. As the ID card is a mandatory document for Estonian citizens, we in Estonia solved the issue of remote authentication years before other countries,” Sau said. The ID card is used as the national health insurance card and as a document to verify a person’s identity when they log in to an electronic environment. Additionally, a person can use their ID card to participate in e-voting, sign documents digitally, use e-prescriptions and e-banking services. Companies can also use the ID card as a loyalty card. The Estonian ID card was also used to digitally sign the first-ever cross-border state-level contract with Finland. “Estonians trust e-solutions. This trust is based on practical experience and the knowledge that the digital identity of a citizen grants that person the necessary rights and freedoms in e-environments. 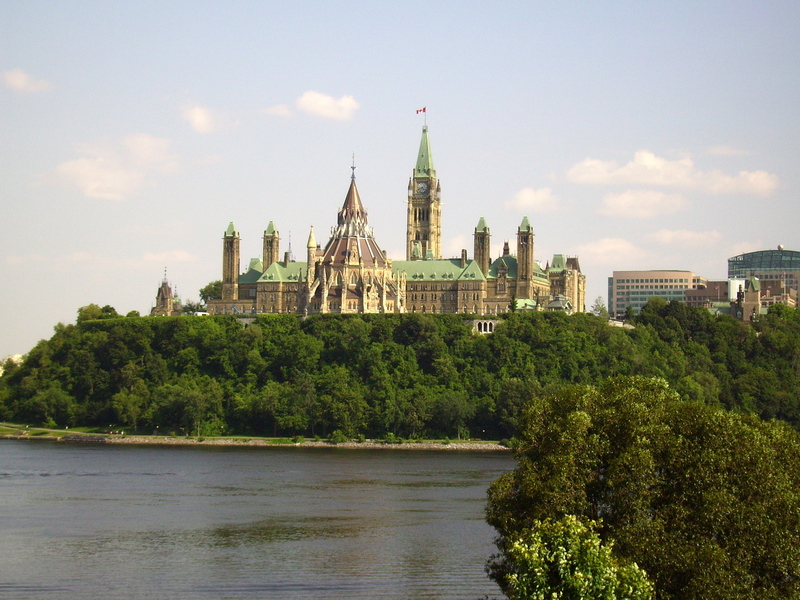 A citizen can, for example, see what queries concerning them have been made from Estonia’s national information systems. The main thing, however, is that Estonians have experienced that e-solutions really do make their lives easier and more convenient,” said Sau. 2002 also marks the year when the first digital signature was given in Estonia by the mayor of Tartu, now the Vice-President of European Commission, Andrus Ansip. Digital signatures have the same legal value as traditional signatures in the Estonian judicial area. “Estonia is a good example of the fact that e-solutions save the state and its citizens time and money. Digital signing alone saves Estonians an estimated five or more business days a year,” Sau said. Most European Union’s digital signatures are given in Estonia, which is home to 1.3 million residents. In the course of 15 years, a total of 339 million digital signatures have been given and electronic authentication has been used on 504.7 million occasions. In 2007, mobile-ID was introduced in Estonia, which enables people to validate their electronic identity with a mobile phone by entering a unique personal identification number. As at 1 January 2017, 96% of the Estonian population had a valid identity card, of whom 16% were aliens. Estonia has also advised several foreign states on eID. Over the past couple of years, Estonia has shared its experience with delegations from the United Arab Emirates, Taiwan, Bosnia and Herzegovina, Ukraine, Kyrgyzstan, Bahrain, France, and the United Kingdom, among others.